Being on a budget doesn’t mean you can’t buy great Christmas gifts. It just means you have to spend little bit more time researching and put a little more thought into the process. Think about the person you’re buying for. What do they like, what hobbies do they have, where do they work? 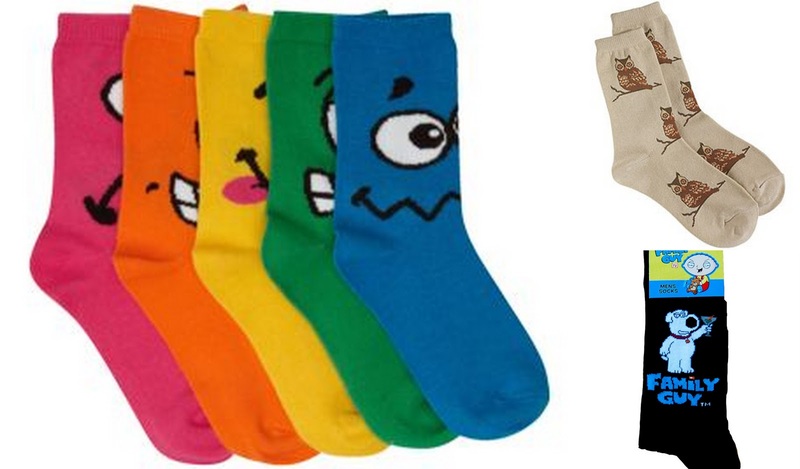 There are so many great things you can buy for under £10! In my opinion it doesn’t matter how much you spend but how thoughtful the gift is. 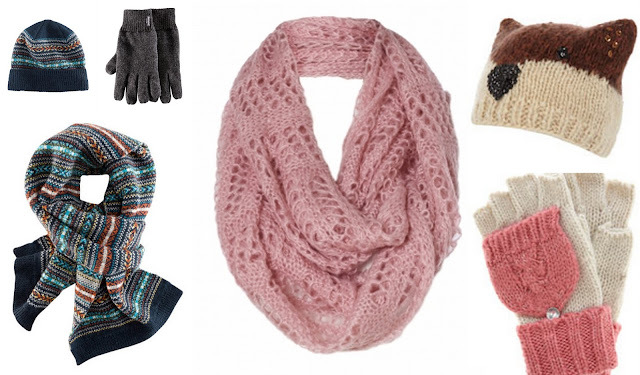 Places like Primark, ebay or amazon are always great for bargain hunting. So definitely keep those in mind. Another great way to give caring loving present is making it yourself. There are loads of awesome crafts you could look into like knitting, jewellery making, baking etc. 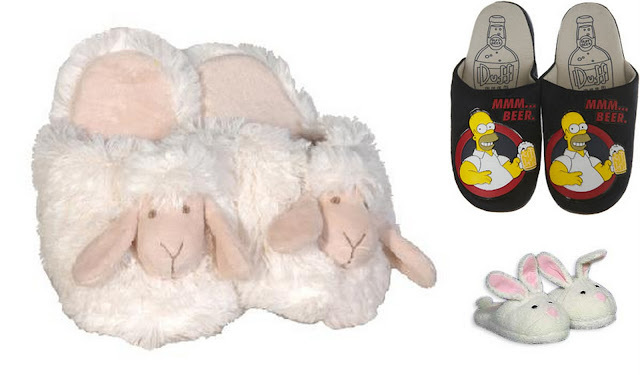 If you’re completely stuck and have no idea what someone likes, here are few simple ‘can’t go wrong’ gift ideas under £10. 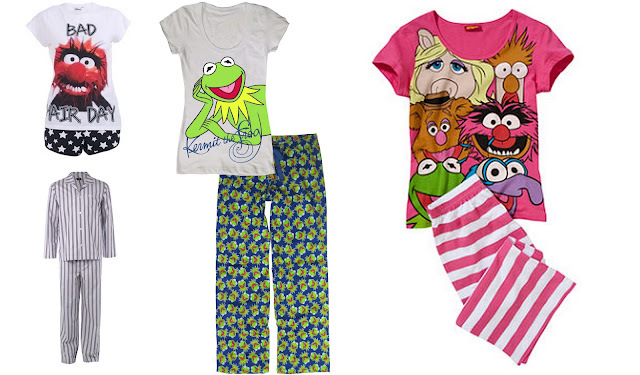 Pyjamas – who would resist a set Muppets pj’s? Off course men’s pyjamas are extremely boring and it’s hard to find non-stripey or non-checky but I’m sure they would be happy to wear them even if there’s no Kermit printed on it. Slippers – it’s cold and everyone’s feet need to be kept warm. If the warmth comes in a shape of a fluffy bunny it’s an added bonus. Books – this option is off course for those who like to read. 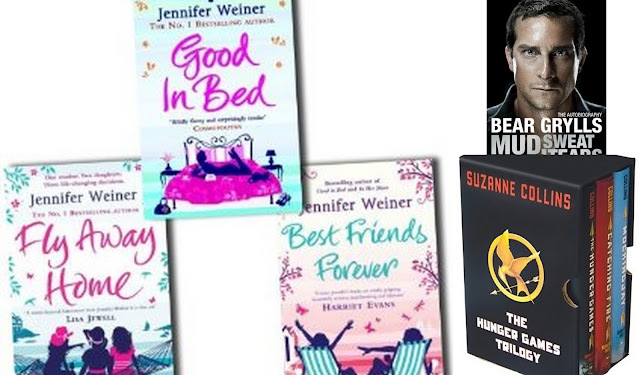 Amazon has great deals on books and £10 should be enough to buy 2 or 3 which could make a lovely little box set (sometimes it is cheaper to get them separately). Scarfs, gloves, hats – just like with slippers – it’s winter and it’s cold. Everyone needs to keep themselves warm. Cosmetics – we all like to smell nice, we need to wash and moisturize and occasionally put some makeup on ;) Boots always has this 3 for 2 across all Christmas gifts which gives great savings.